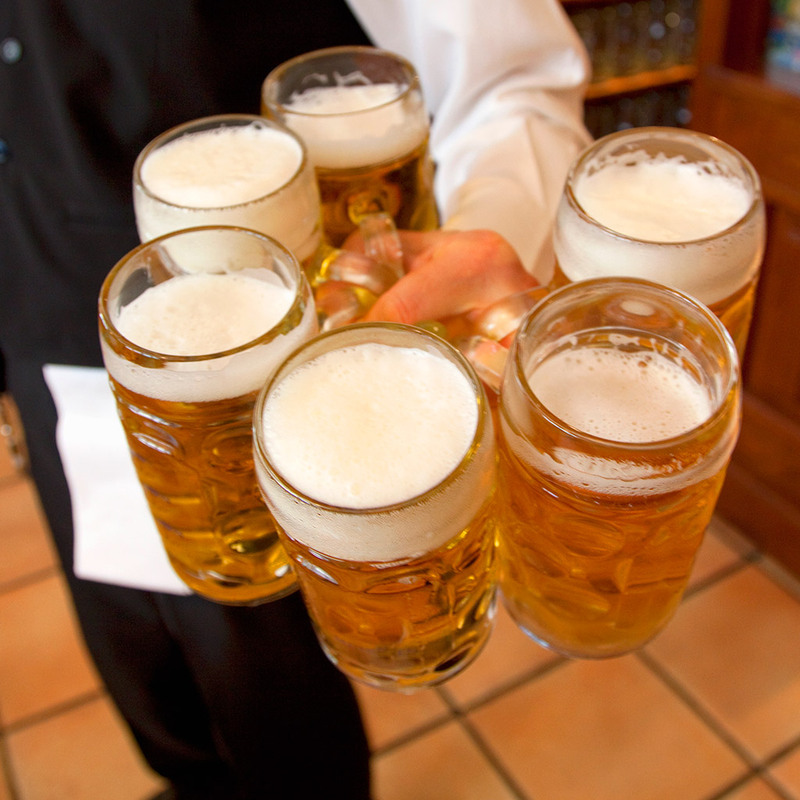 Beer is made primarily of just four ingredients: malt, hops, yeast and water. Typically, those first three items are the ones that get all the press, but now Oregon is taking a close look at brewing waters after a company asked for permission to use recycled sewage water to make beer. The plan is for CWS to supply treated wastewater to a group of homebrewers known as the Oregon Brew Crew to make small batches of beer that will be given away at events, not sold. Selling it can run afoul of several health laws. The hope is that brewing beer from recycled water will help the process gain acceptance. That beer grabbed relatively high marks when presented to a tasting panel at Milwaukee’s Lakefront Brewery. In the beer’s defense, brewery President Russ Kilsch even said, “No pathogen known to man…can grow in beer.” Sounds like people are certainly putting that theory to the test.